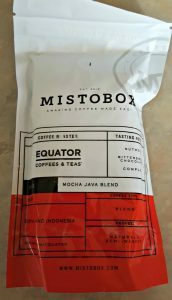 I’ve been looking for an excuse to try Mistobox. How could you not be intrigued by something featured on Shark Tank? Yes, I’m a fan of the show. What can I say. 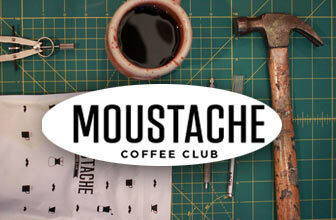 When we started delving into these coffee clubs, I was excited to try them out. 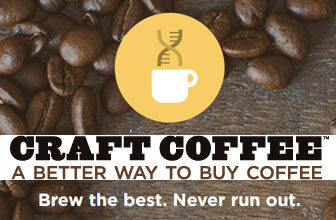 Especially because Mistobox tries to curate coffees to suit your tastes. They send you a tasting kit, known as the Discovery Box. While I’m a big fan of the show, I didn’t let that sway my judgment. 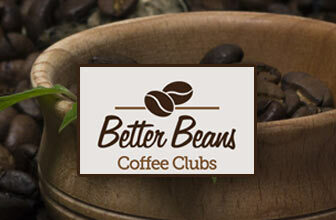 Instead, I looked at the club’s options, the coffee samples I received, and the overall experience. 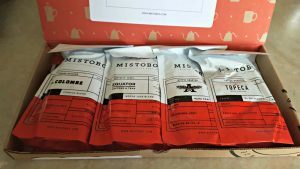 The Discovery Box gives you four samples to try out and rate. 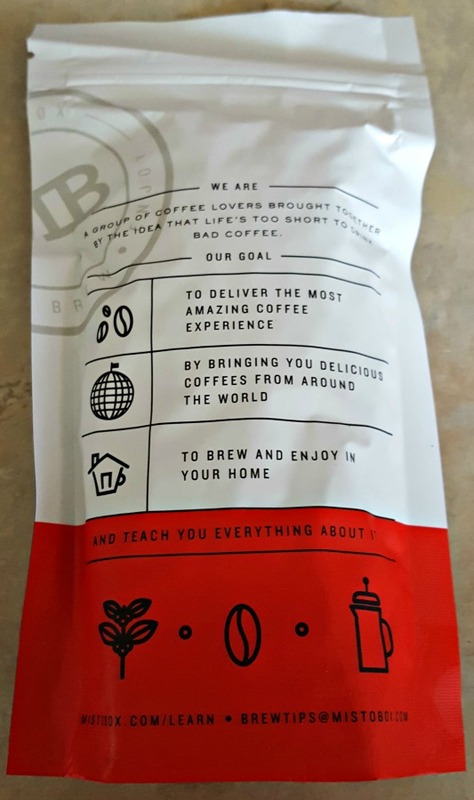 Then, you will continue to receive coffees based on the ratings you give. Here’s the catch though: you get the small samples first, then big bags later. But, I’m getting ahead of myself here. Let’s first go over what I received in the Discovery Box. 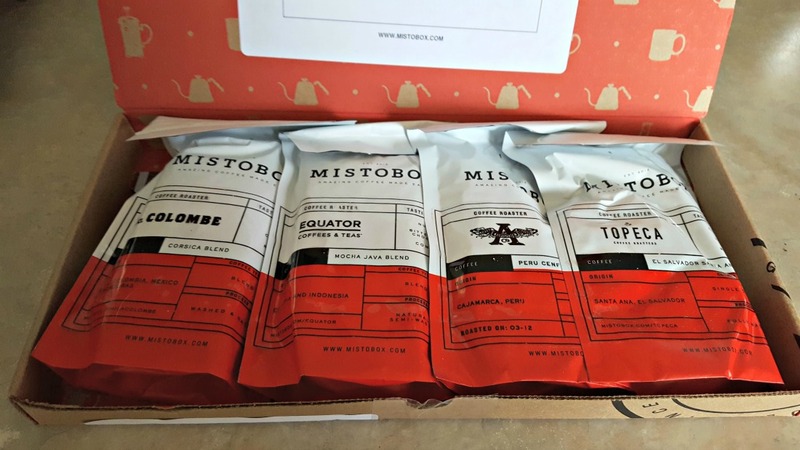 Mistobox sends their products in a branded cardboard box. Always nice when you know what your package is and where it came from, right? I like how they package their samples. 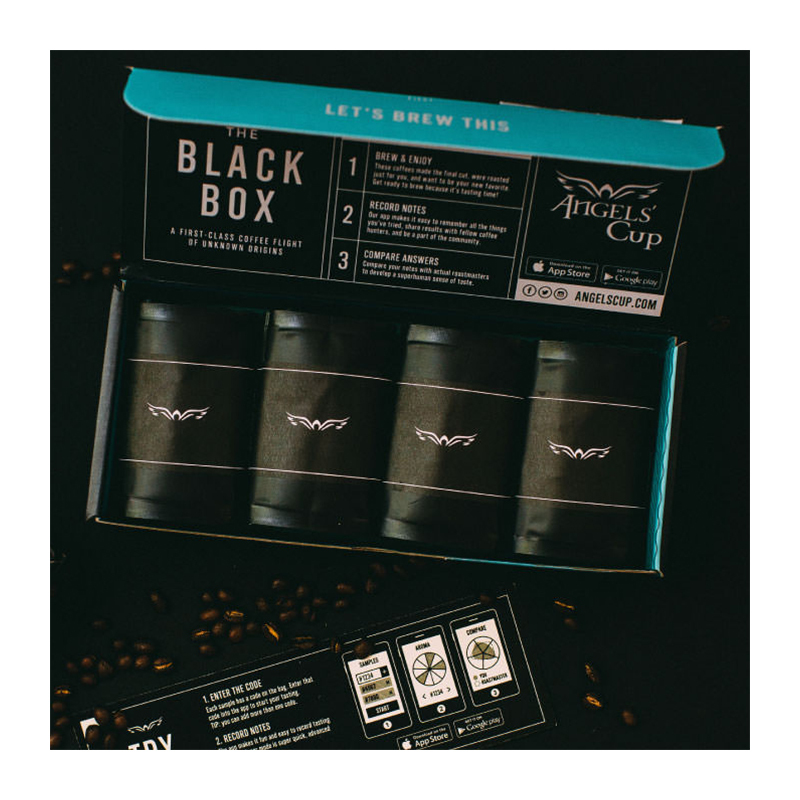 Inside you’ll find your four coffees from the Discovery Box kit, all laid out and easy to see. There is an info sheet tucked under the coffee samples. 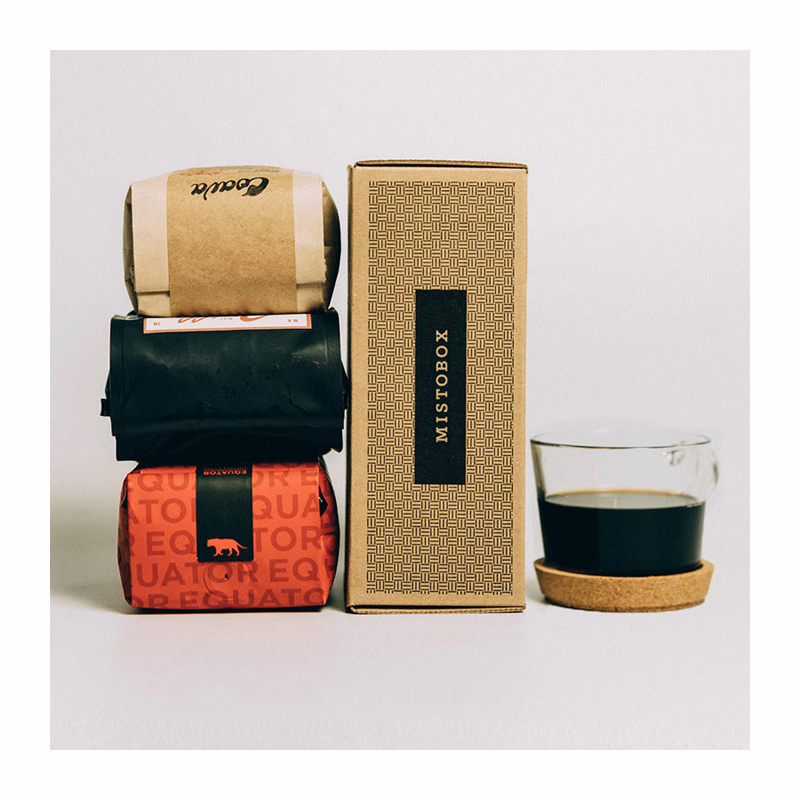 It tells you about each coffee and their roaster. 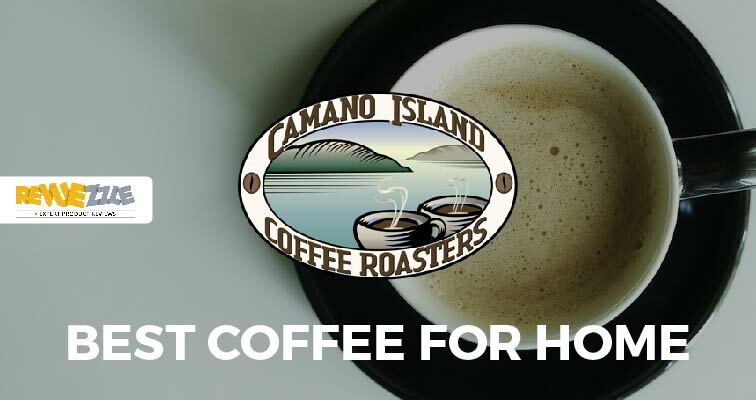 But, if you look at the bottom, you’ll also have a link where you could go seek out more information about that roaster/blend you’ve received. Okay, so the Discovery Box is different with Mistobox. You only receive these small samples for your first tasting. You’ll taste them all, then go on your account and review them. 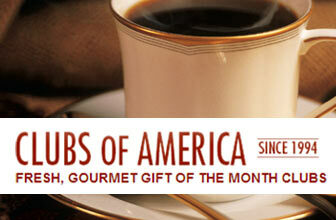 From there, your personal curator will pick 12-ounce bags of coffee each month based on your votes. 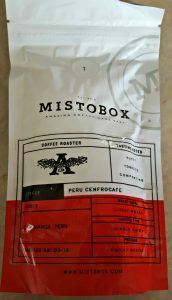 Mistobox has their tasting notes on the labels. 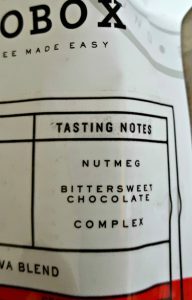 They tell you three major flavors you’ll get from the coffee, such as this one that offers nutmeg, bittersweet chocolate and a complex finish. The amount of information on these bags is really impressive. Check out this bag above. 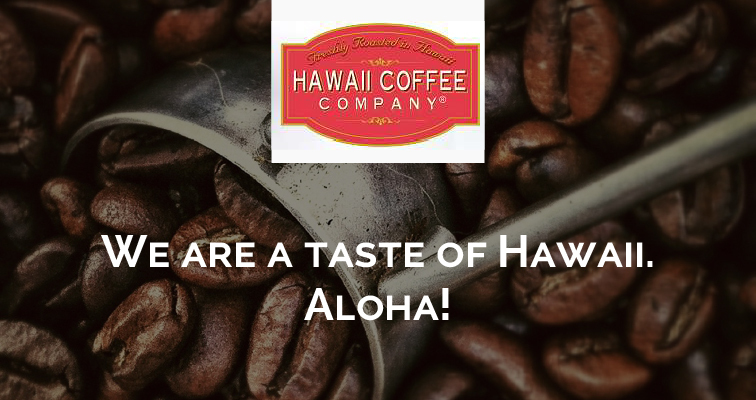 Here you have the name of the roaster, the coffee’s name, its origin, the process, and type of coffee. 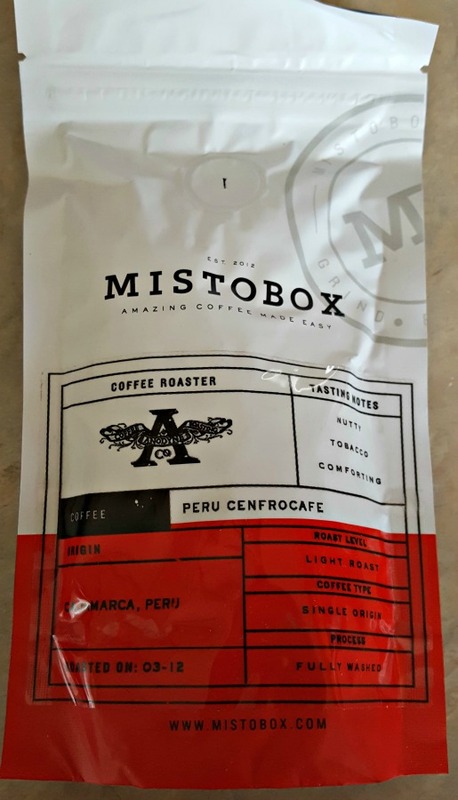 All of the Mistobox coffees are whole bean. Not complaining. I LOVE whole beans. That means they’re fresh and I’m in control of when they are ground and how they are ground. Buckle your seatbelts, we’ll be here for a minute. 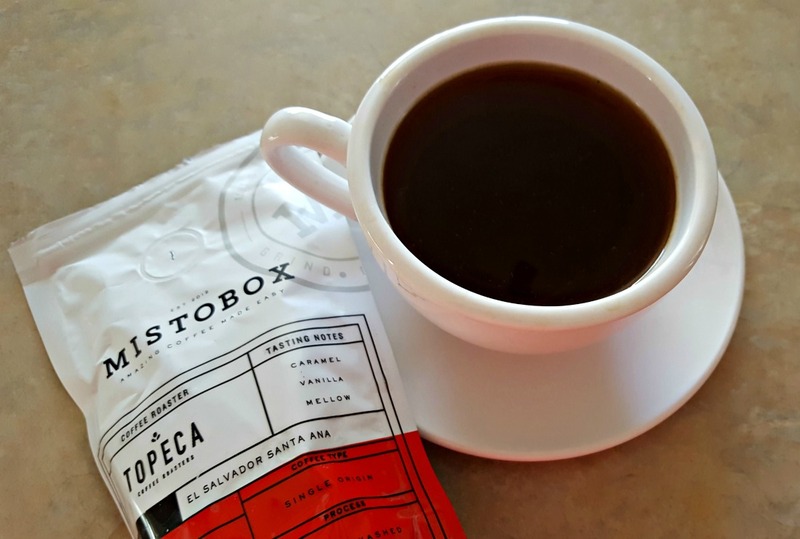 The first coffee I tried was the single origin from Peru Cenfrocafe. This is the first time I’ve ever seen a coffee state that I would pick up tobacco in the flavor. I totally did! I sipped and tasted hints of tobacco, but they weren’t off putting or even gross. It was warm, sensual and quite comforting. 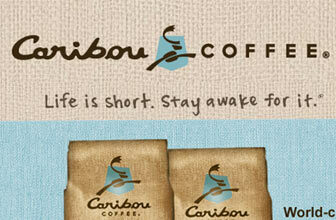 It was a coffee you could keep sipping on and enjoy every moment of it. I loved the nuttiness mixed in there, which was more pronounced than the tobacco. This coffee also had a powerful punch of caffeine — something every mother of three children appreciates. 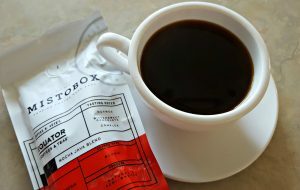 Next was from Equator Coffee & Teas. They had me at Mocha Java. This was a blend coffee that promised to deliver nutmeg, bittersweet chocolate, and a complex finish. It was a natural, semi-washed bean and it was delicious. I absolutely loved this coffee. It was smooth, rich and decadent. I couldn’t believe how “mocha-like” the final product was. If I add cream, it was exactly like a mocha latte. I was in love with the first sip. 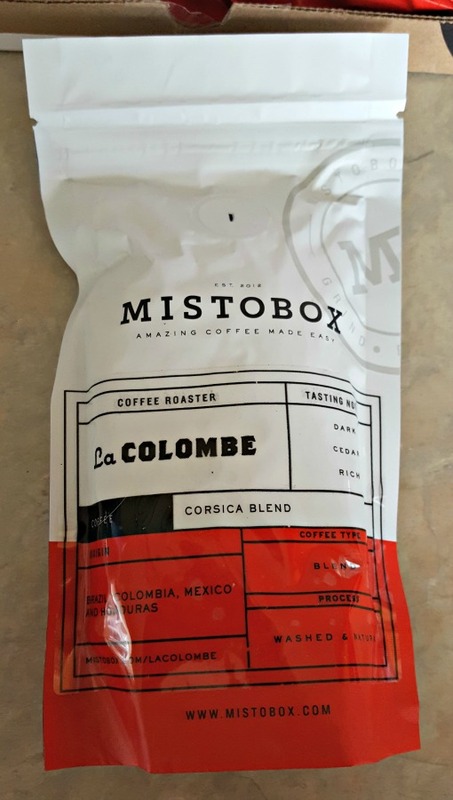 The third coffee I tried from my Discovery Box was the La Colombe Corsica Blend. The tasting notes said I would get a rich coffee with dark and cedar notes. Okay, picture yourself standing at your local home improvement store in front of the lumber. You’re standing next to a pile of cedar. It’s rich, fruity and fresh. That’s exactly how this coffee tasted. The smell of cedar was what I tasted. It was bold, but still very smooth. 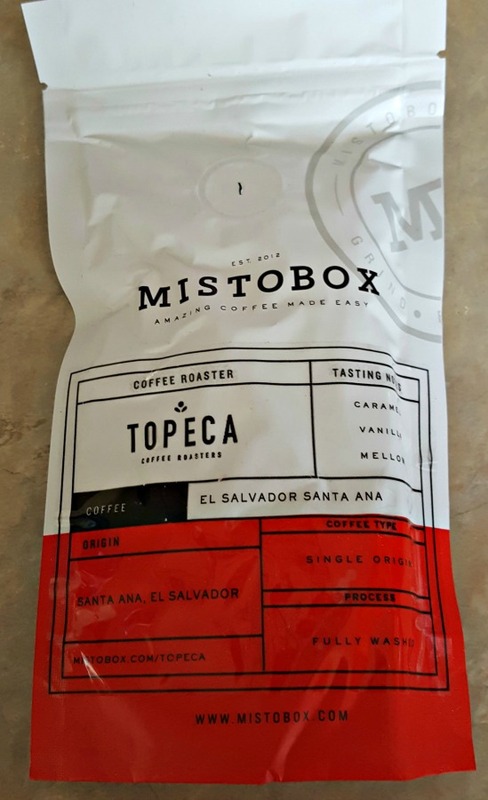 This was a single origin coffee from El Salvador and made by Topeca Coffee Roasters. 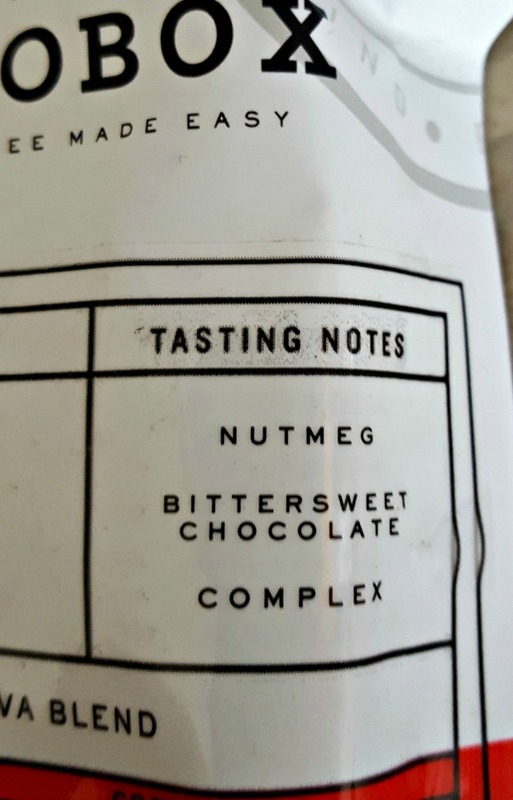 The tasting notes said it was mellow with hints of vanilla and caramel. This was another fully washed coffee. Again, I was shocked to find a washed coffee I enjoyed. This one was delicate, and the caramel and vanilla notes were there. 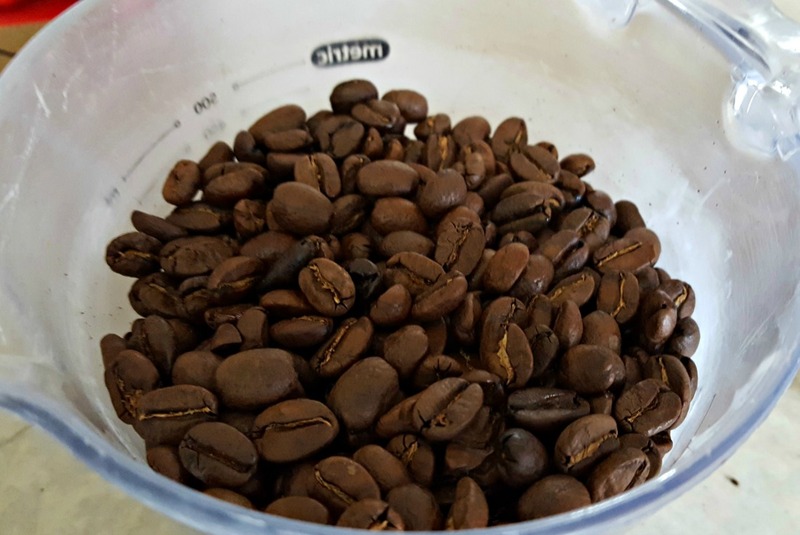 Even when you smelled the coffee beans themselves you could smell the caramel. It was warm and decadent. I loved every sip. 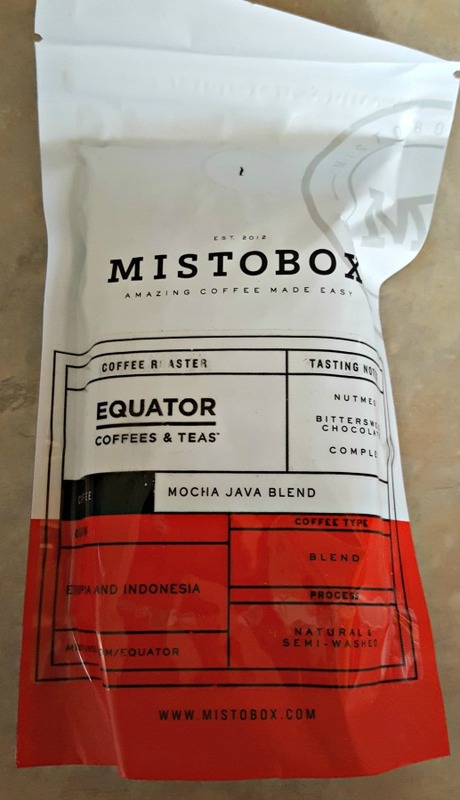 Yes, every single bag I received from Mistobox I would drink again. And, that’s saying a lot here; since most of them were washed beans! 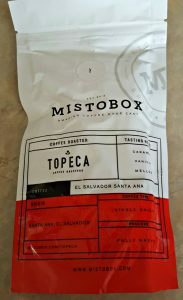 Would I Recommend Mistobox Coffee Club? Based on the samples I tasted here, yes I would. While they do have some kinks here and there in their service, I was extremely impressed with what they had to offer. 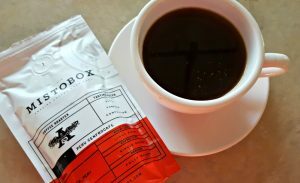 I love that you can pick the roast type you normally enjoy, pick from blends and espressos or even decafs, and then they hand pick a Discovery Box so that they can fine-tune your selections. 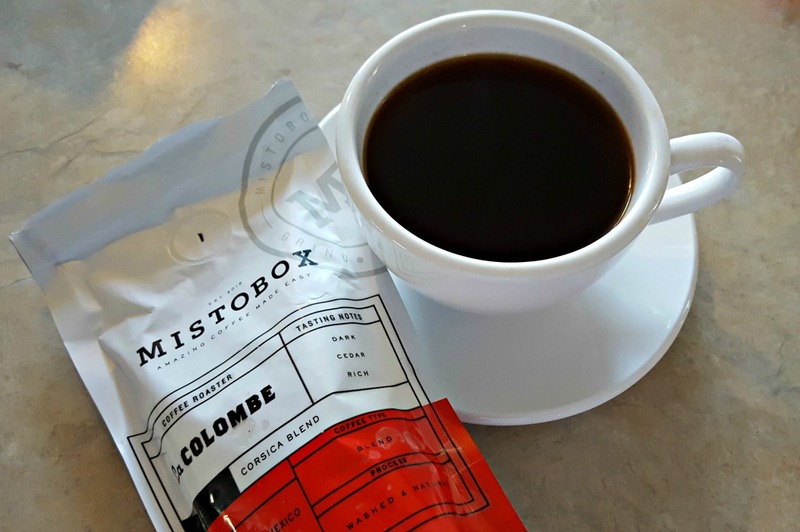 Want to learn more about the MistoBox Coffee Club? Read our review and find out how they scored! Overall, Mistobox is very impressive with excellent coffees.